2. 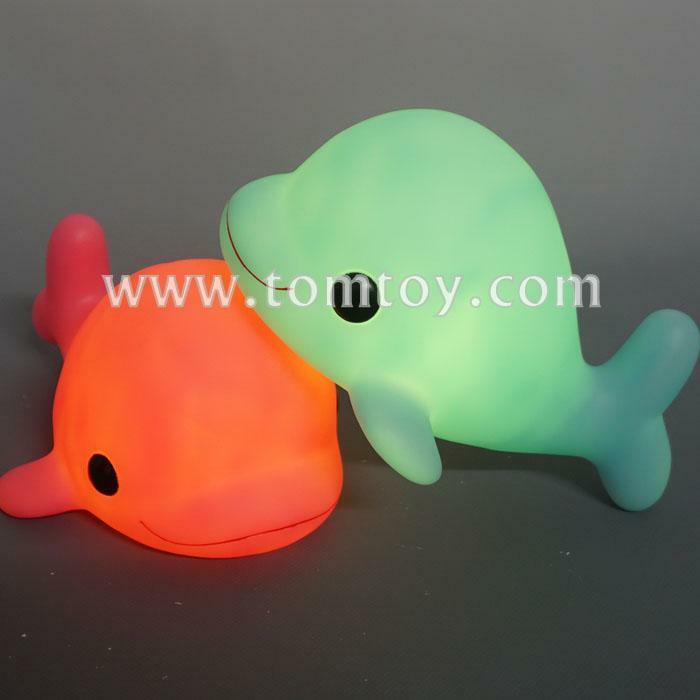 Light up dolphin piggy bank with lights adds a special sweetness to their nursery or bedroom, sure to encourage saving and tithing. 4. The whole battery hold can be separated from the bottom, which place can take out the coins. 5. Battery are included and installed, easy to use.